Home BLOG PMP Blog PRINCE2 vs PMP ,Which Certification is Better for You ? PRINCE2 vs PMP ,Which certification is better for me ? Which certification is more applicable to my business field ? Now we will review both certifications and try to give satisfactory answers to these questions. Although both PMP and PRINCE2 certifications serve the same purpose, there are some differences. Both of them recommend systems and approaches for managing projects successfully but their project management approaches are different. It is not easy to say that one of them is better and the other one is not. Because there are several factors effecting the decision. The choice should be based on the industry, organization and the type of the project. The PMP (Project Management Professional) certification , administered by the Project Management Institute (PMI), is a globally acknowledged professional certification that confirms a professional’s knowledge and experience in project management. 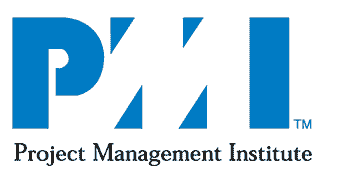 PMI is a professional membership association for the project management profession which was founded in 1969 in Pennsylvania as a non profit organization. Project managers in many industries have PMP certification. PMP certification provides a wide spectrum of practices and principles for the project management field. The PMP certification provides many advantages such as earning high salaries, having better job opportunities to the professionals. The PMBOK Guide is the reference document of PMP. 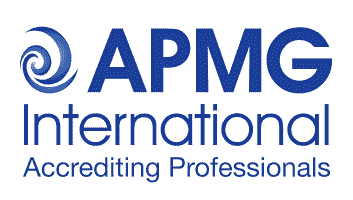 The PRINCE2 (Projects In Controlled Environments) certification administered by the APMG (Accrediting Professional Managers Globally) in the UK. PRINCE2 is a widely adopted project management method used by many industries. PRINCE2 provides basic principles, schemas, templates, frameworks, themes and processes to meet the project management requirements. Those principles can be implemented to any type of project. Responsibilities and roles of each team member are clearly defined in this system. Basically the PRICE2 is a practice-driven method for project management which has seven key processes and principles that guide project managers during the project lifecycle. Some industries prefer PRINCE2 certified project managers, others prefer PMP certified ones. Each certification is in higher demand in some countries and regions. If you are working in the UK, Australia and Europe you can prefer PRINCE2. In the same way if you are working in the USA, Canada and Middle East, you can prefer PMP. In some regions like Asia, Africa and Middle East you can prefer both of the certifications are popular. According to the researches, having a project management certification like PMP and PRINCE2 provides you a better job and salary. Additionally you become a member of communities that brings you networking opportunities when you get certified. Surveys and researches show that any employee in an industry can have higher salary when they successfully get a professional certification. According to the PMI Project Management Salary Survey, an avarage annual salary of a PMP certified professional is between $100,000 – $110,000 in the US. Whereas an avarage annual salary of a PRINCE2 certified professional is around £ 50,000 ($77,500) in the UK. 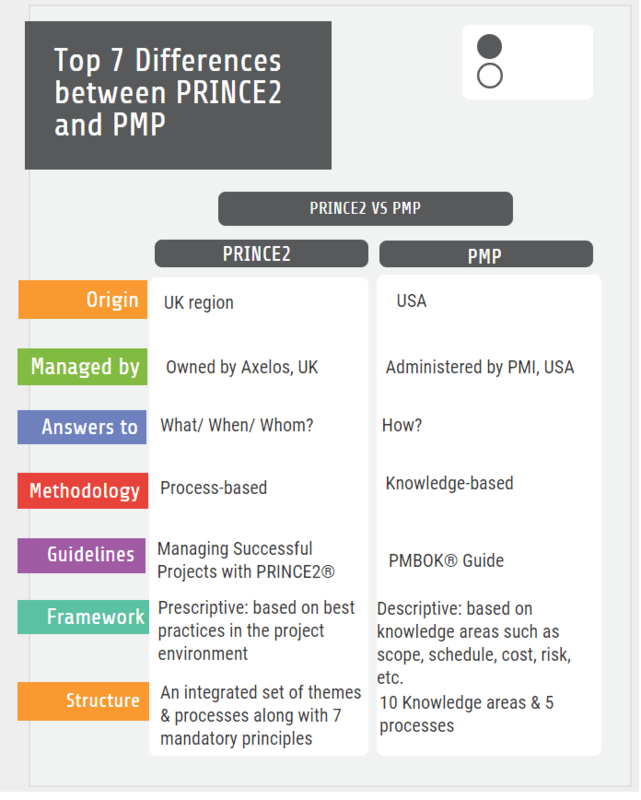 PRINCE2 vs PMP, What are the Key Differences ? The PRINCE2 provides a methodology to complete to perform and complete the project. Conversely the PMP provides techniques tools and frameworks to perform and complete the project. PMBOK Guide is the reference book of PMP, PRINCE2 Manual is the reference book of PRINCE2. Their contents and principles are different. The PRINCE2 has 3 qualification levels. PRINCE2 and PMP eligibility requirements are different. 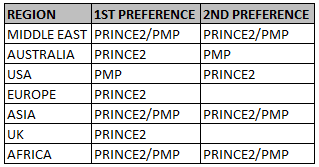 PRINCE2 and PMP examination formats are diffent. Exam duration, number of questions, passing percentages are different. PMP and PRINCE2 have different terminologies and methodologies. 60 Professional Development Units are needed every three years to maintain the PMP certification. On the other hand, candidates do not need to renew their PRINCE2 certificate. The PRINCE2 Practitioner qualification is valid for 5 years, and to renew it candidates have to pass exam called “PRINCE2 Re-Registration” within 3 to 5 years. The fundamental difference between PRINCE2 and PMP is their techniques and approach. Both certifications have pros and cons and both the credentials play an active role in the recruitment process of organizations. In the UK, Australia and Europe PRINCE2 is more popular than PMP. On the other hand in the USA, Canada and Middle East PMP is more popular than PRINCE2. This means you have a higher chance of having a better job in the UK if you have PRINCE2 certification. Likewise if you have PMP certification, you can find better jobs in the USA. Some industries prefer PRINCE2 certified project managers, others prefer PMP certified ones. Selecting PMP or PRINCE2 certifications is based on your region, industry and business field. It is a good idea to collect enough information and make a research before to select one of these certifications because choosing the most suitable one will boost your career.